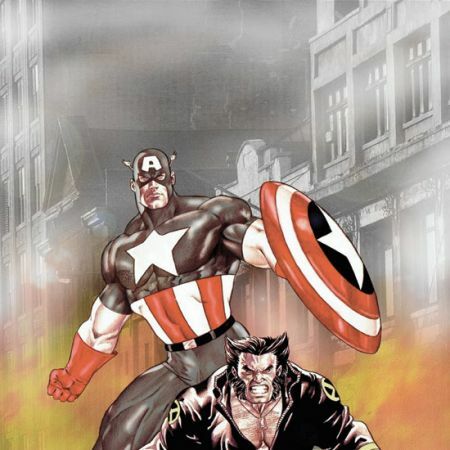 SECRET EMPIRE AFTERMATH! 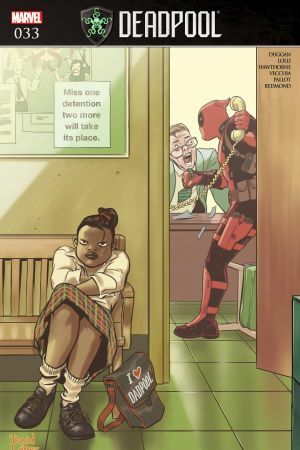 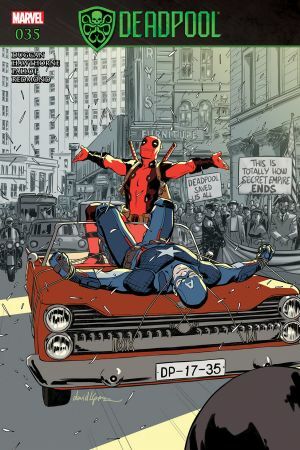 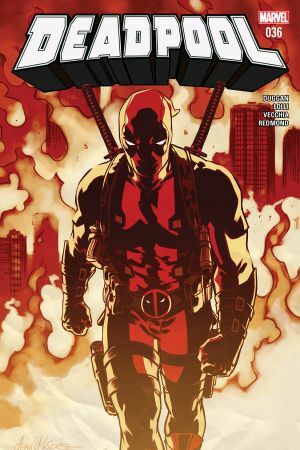 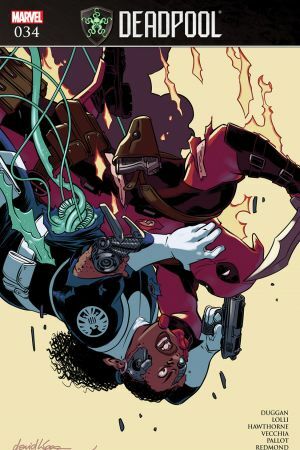 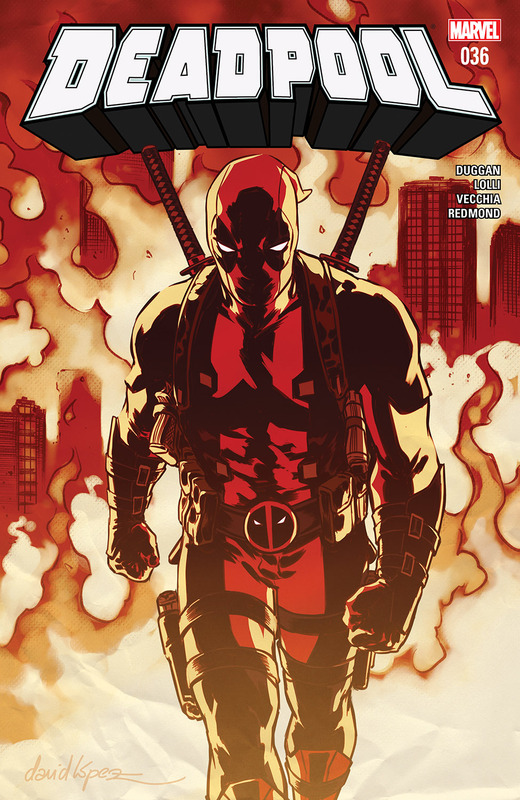 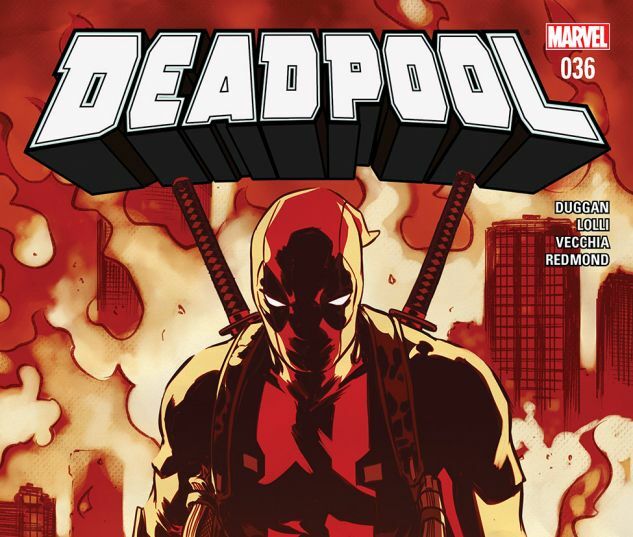 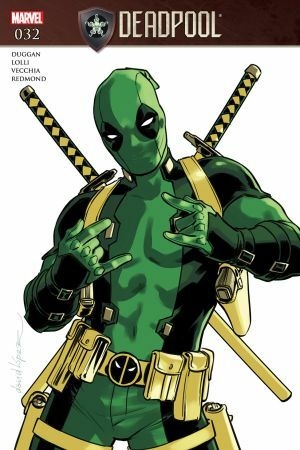 Everything works out great and Deadpool gets a happy ending Wait - are we allowed to lie in solicits? 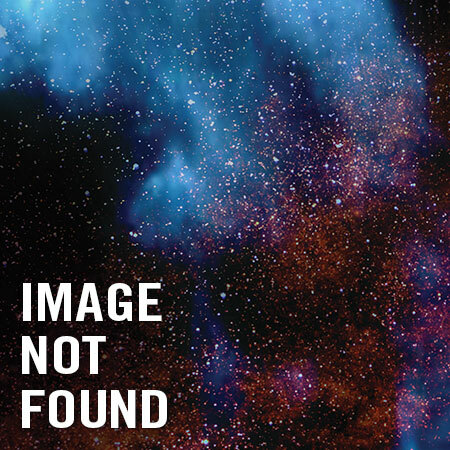 We are, right?